Based on your assigned permissions, the Editor bar will also appear at the top of any Article or piece of content you have permission to edit. Once logged in, for example, the Captain of Dining will be able to edit existing Dining articles, or add new ones, so the Dining Captain will see the four editing tabs captured in the image above (View, Edit, Revisions, Add Another). Add Another: Create another Article of the same type/style you are currently viewing. which he/she does not have permission, such as Real Estate. 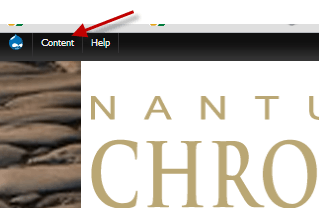 Section: From the dropdown menu, select the section of the site you want the new article to appear. Note - You will only have the option to select a section for which you have permission to add/edit content. [Dining] Category: Within each section, such as Dining, select a sub-category for your Article from the dropdown list. 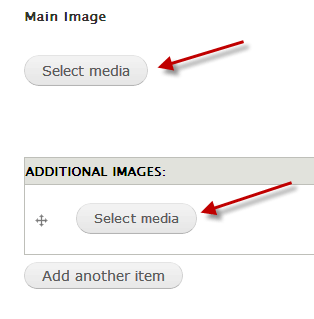 Or use an existing image from the Library by clicking “Library” and selecting from an image that has already been uploaded. 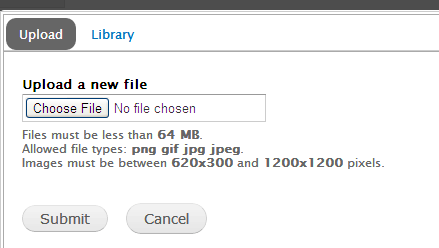 Once you upload an image, it will be placed into the Library for future use. Copy and paste your copy from a Word doc into the text editor. 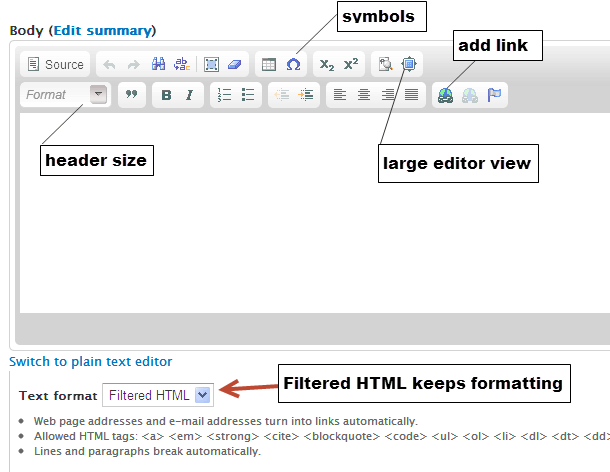 You can then use the buttons at the top of the text editor to format the copy in your article. Change Header size by highlighting the header in the text editor, then select the Header size in the dropdown menu of the “Format” button. Symbols such as a registration mark can be found by clicking the button labeled “Symbols” below. Type the url, beginning with www. For example: To link to Google, you would type www.google.com. Enter the url you wish to link to. Links to external websites automatically open in a new browser tab. An icon is placed to the right of the link to let the visitor know of this action.